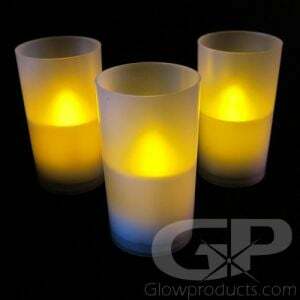 Glow Wedding ideas and lighted products to help you craft the ultimate glowing wedding experience! 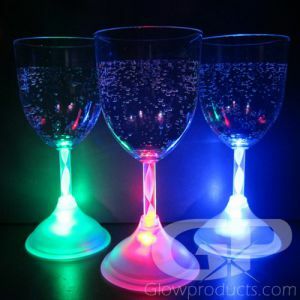 Glow Weddings are a fun and new decorative wedding decor theme that will brighten your special day! 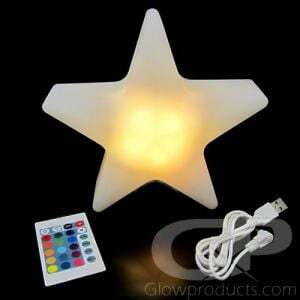 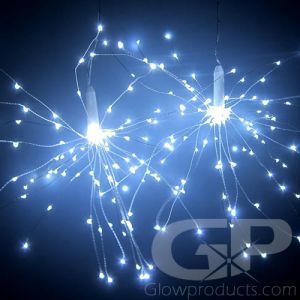 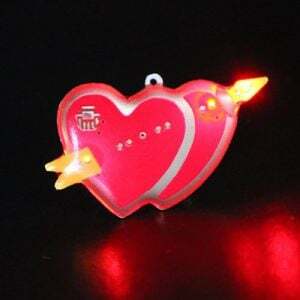 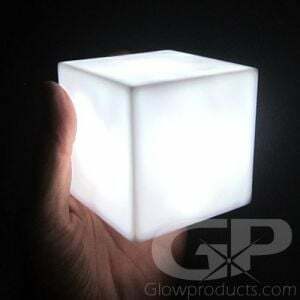 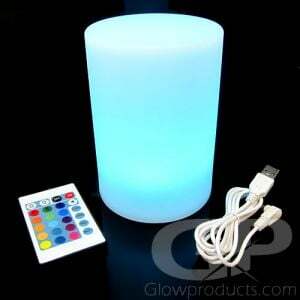 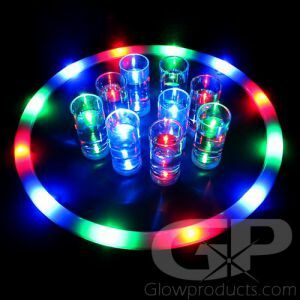 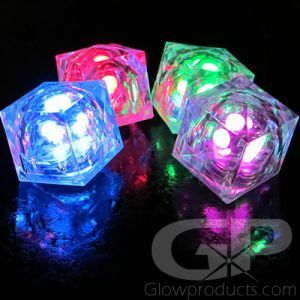 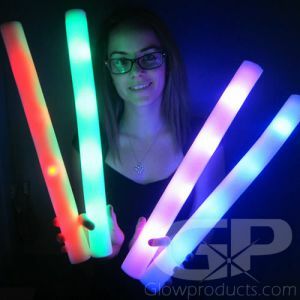 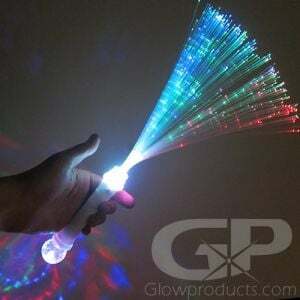 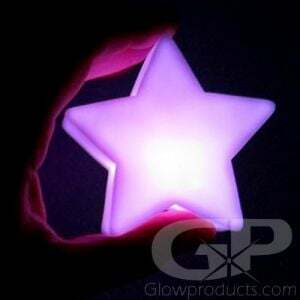 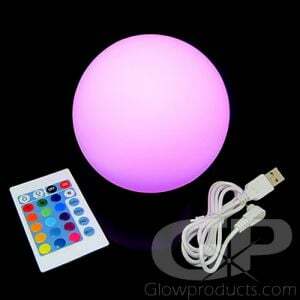 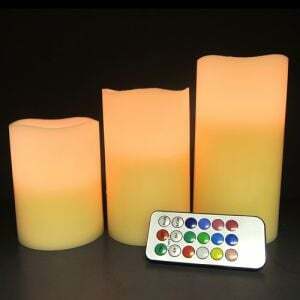 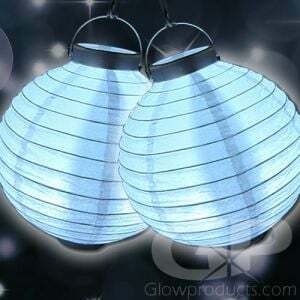 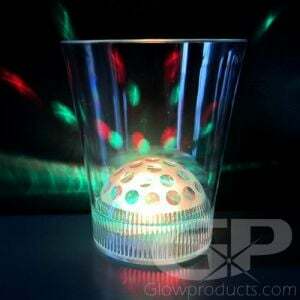 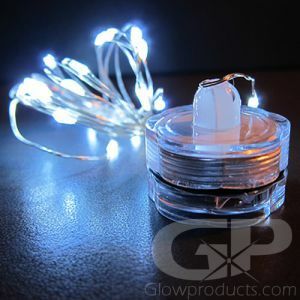 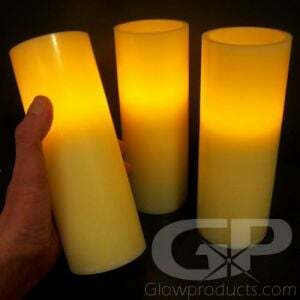 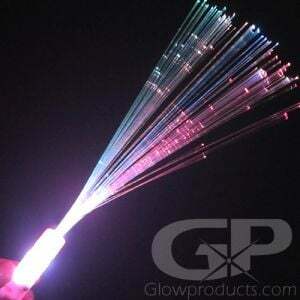 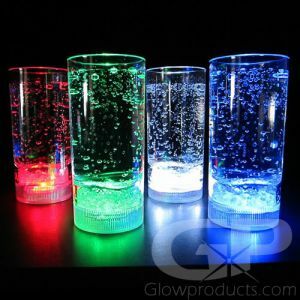 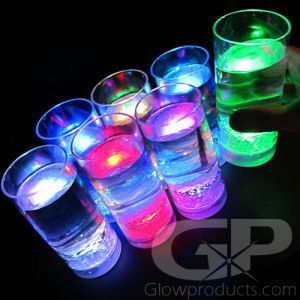 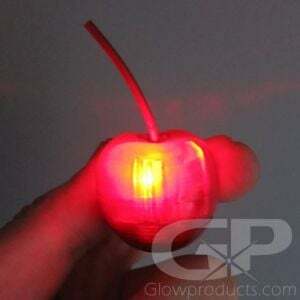 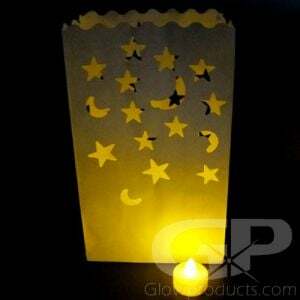 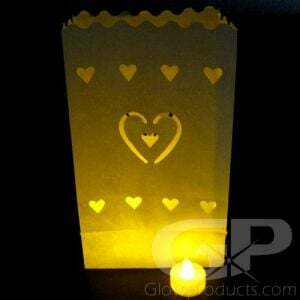 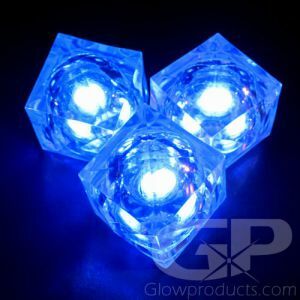 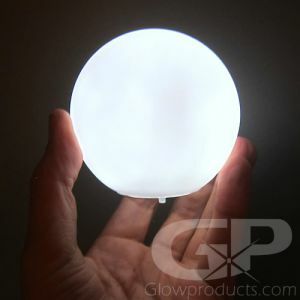 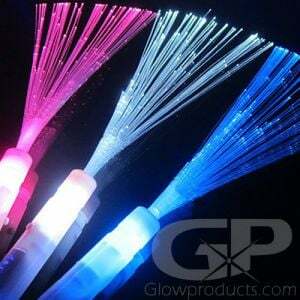 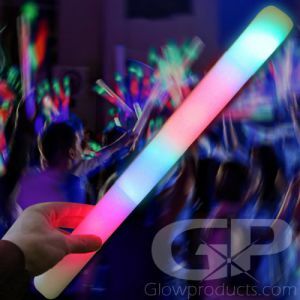 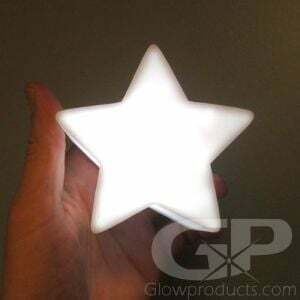 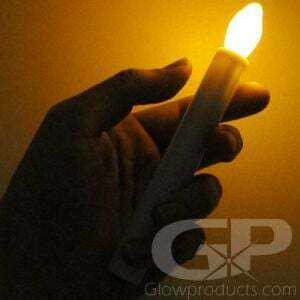 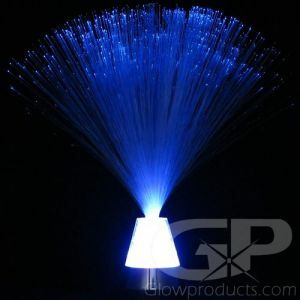 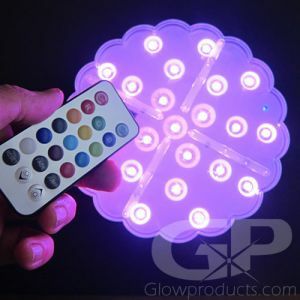 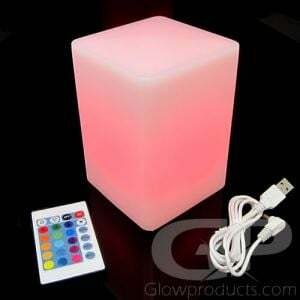 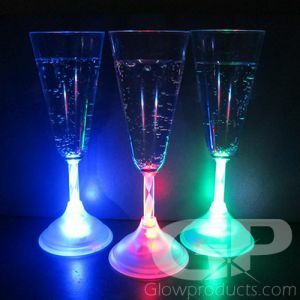 Glowproducts.com carries a variety of glowing and lighted products that are perfect to add subtle glowing lights to the wedding reception or sendoff. 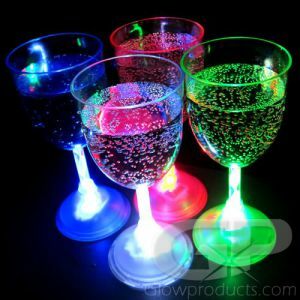 Light up the reception with lighted drink and glowing stemware glasses, decorate the tables with LED Decor Lamps or Flameless LED Candles and light up your send off with Glowing Fiber Optic Wands or Glow Stick Necklaces! 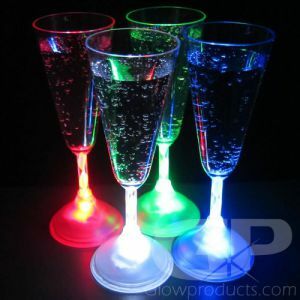 Call 1-877-233-4569 and we can help you determine the best light up products for your Glowing Wedding!